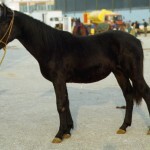 The San Fratello is a hardy breed of Italian light horses that evolved in San Fratello municipality in the region of Sicily. 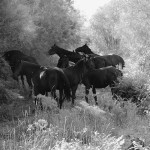 It is sometimes referred to as a wild horse breed as small herds are often seen roaming in the Nebrodi Park in Sicily. 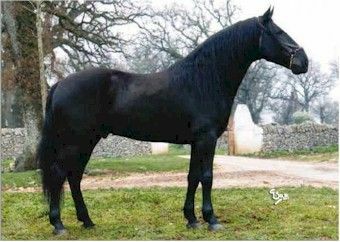 Its present population is around 5,000, which makes the graceful San Fratello horse one of the most abundant local equine breeds in Italy. 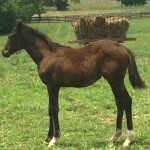 The origin of San Fratello horses can be traced back to the period when Sicily was conquered by the Normans. At the time, Adelaide del Vasto (a Lombard princess) married Roger I (a Norman nobleman of Sicily). The princess, on her way to Sicily, was accompanied by a group of attendants, advisers, knights and their horses. 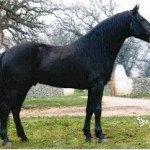 It is believed that today’s San Fratellano is the descendant of the military horses used by the Lombard knights. This breed was raised to produce a group of tough and robust horses that could carry the weight of fully armored knights with great speed and agility across the rugged terrain. 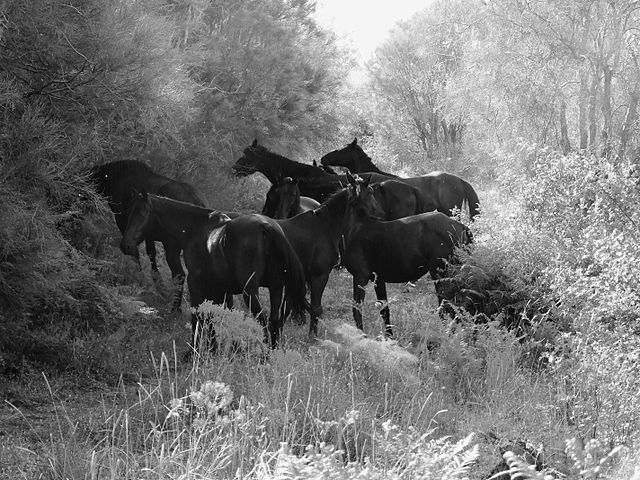 Since then the horses have been bred and developed in the native habitat of Nebrodi mountains in Messina province. 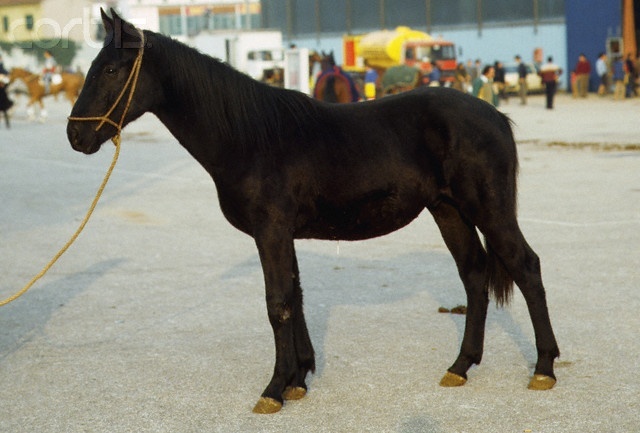 In 1990, the horse breeding association of the Italian government founded an open studbook with the intention of preserving this equine breed. 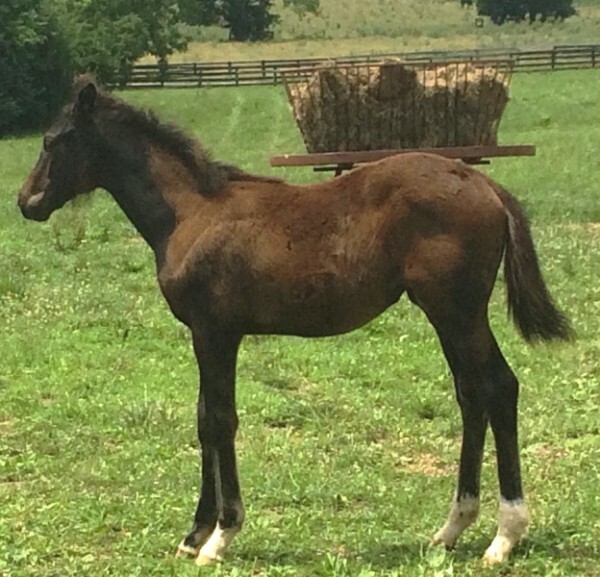 Today, the breeding program of these animals involves careful selection of breeding stocks as well as training of young colts as pack horses.